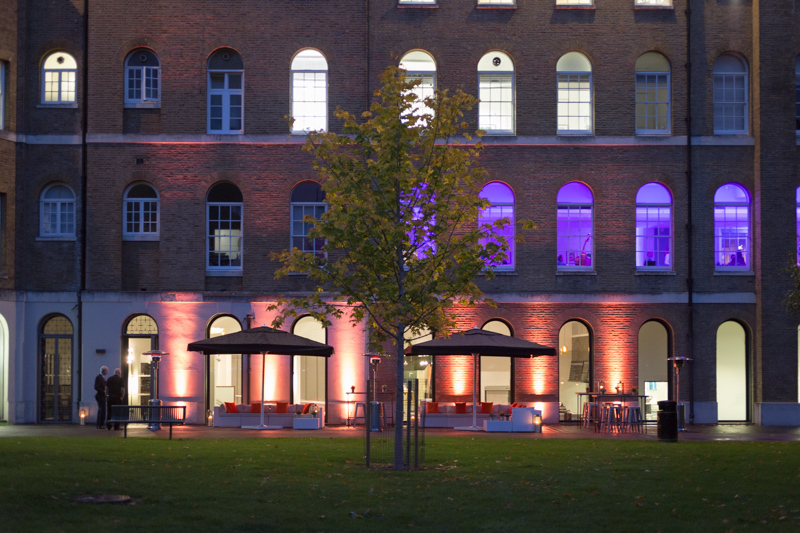 IWM London offers a brand new and unique outdoor events space in Central London. 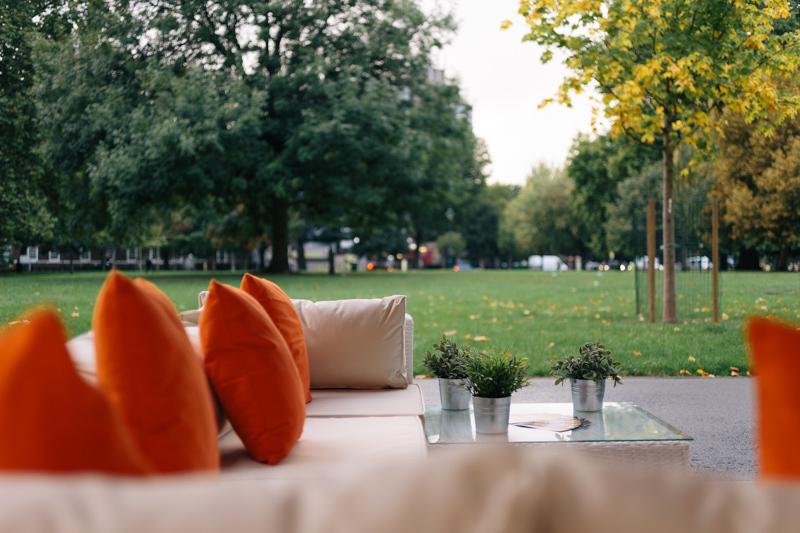 Enjoy the long summer evenings with your guests while surrounded by beautiful parkland. We invite you to celebrate the English Summer with us at one of London's most iconic venues, IWM London. Making use of our brand new outdoor terrace leading off of our grand Atrium; your guests will spend the evening in a seeting that's never previously been used for events, with an outlook over the beautiful park that surrounds the museum. 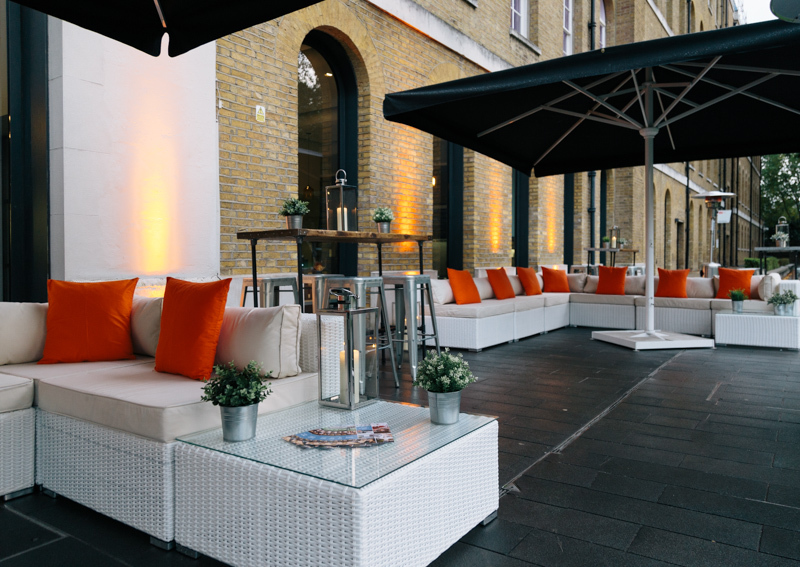 With the unpredictability of the English weather, we have thought of it all - should it be a cooler summer evening, we have heaters at the ready, and should it be slightly drizzly we have parasols to protect your guests from the elements. Matching the London skyline setting we have beautifully preapared food by the Peyton Events team spearheaded by creative director Oliver Peyton, better known from the Great British Menu. We will be serving a range of seasonal delicious BBQ inspired food which is cooked on our indoor grill to give guests that true BBQ taste that we all long for.